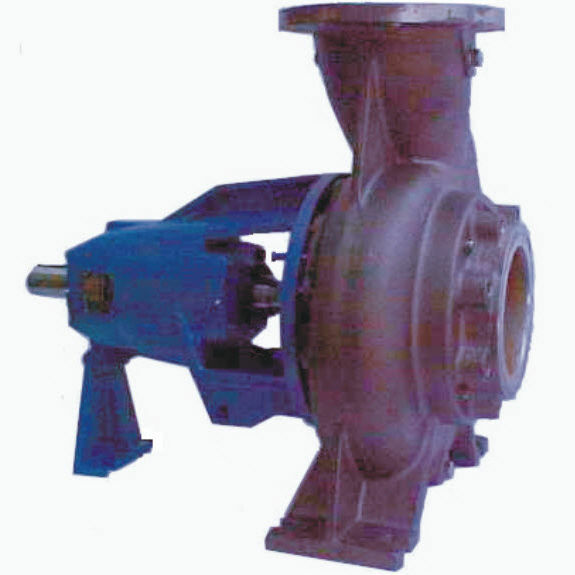 The DBS Series of horizontal, single-stage volute casing pumps are designed according to ISO2858 / EN22858 and enlarged sizes and feature full dismantling of the bearing unit towards the drive end without removing the pump casing from the piping system (if used with spacer coupling motor disconnection is also unnecessary), allowing simple and easy maintenance. These models are used in industrial applications such as sewage plants, chemical plants, rolling mills, foundries and iron and steel works, construction, paper and cellulose industry. They are well suited for the pumping of dirty and solid containing liquids like storm water, pre-filtered sewage, industrial effluents, chemical effluents, brines and lies, milk of lime, crystal sludge, filter material, plastic suspensions, scale-contaminated water, mixtures of water and cement, ditch excavation water, chemical and mechanical pulp, etc.